Mention the word “spy” and who doesn’t think of James Bond? But did you know that the Ian Fleming character was based—probably!—on a real-life Serbian double agent who worked for MI5 during WWII? 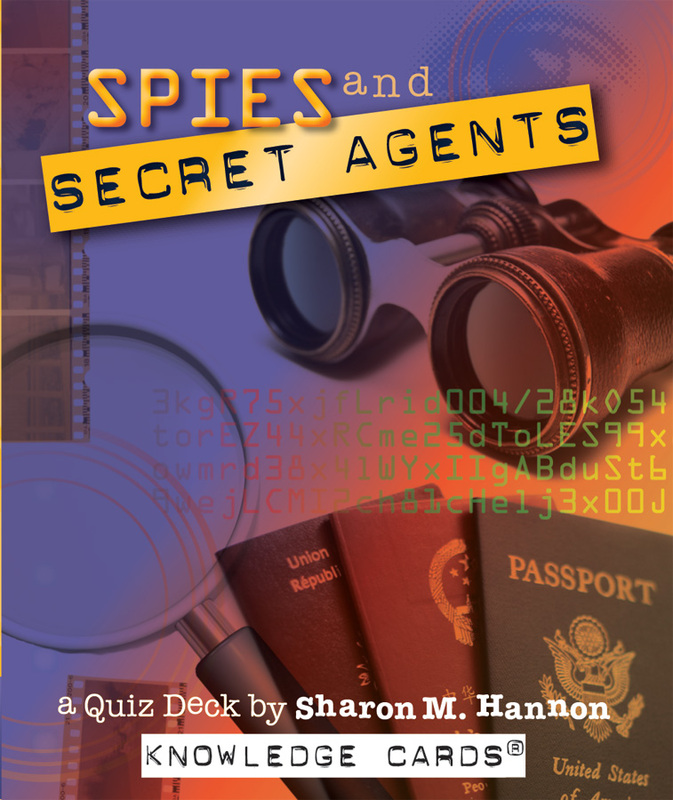 Test your knowledge of the shadowy world of espionage with this chockablock quiz deck of 48 cards—each with a question on the front and answer on the back. 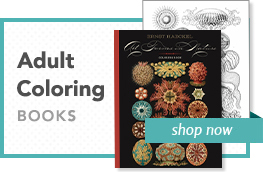 Delve into the murkily fascinating—if sometimes hair-raising—realm of operatives, from the Chinese general who advocated the use of spies around 400 BC, to the teenaged girl who spied for the Confederacy and later became an actress. 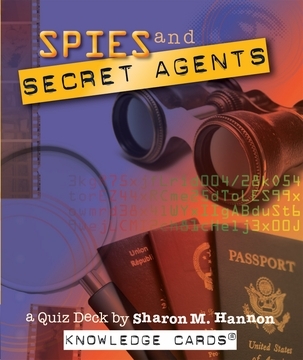 They came from all walks of life—writer, physician, widow, engineer, reporter, daughter of a prince, major league ballplayer—yet all were secret agents, some working to protect their countries, some to betray them. Whether spies by trade or circumstance, all played influential roles on the stage of history.